The ZTE saga has been big news in the past few months and they only have themselves to blame for being in the mess. They failed to comply with some penalties imposed upon them. The ban from doing business with anyone in the US that resulted has now been temporarily lifted. 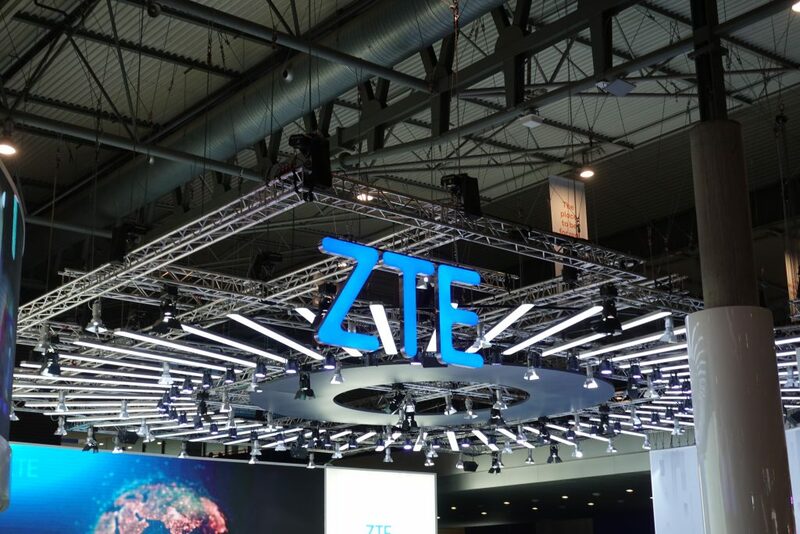 The US Commerce Department has issued a temporary reprieve to ZTE from July 2 until August 1 allowing them to provide support including software updates to phones that we available on or before the 15th of April. It also allows parties to make and receive payments for allowed ZTE transactions. It is unclear if this temporary lifting of the ban (although not entirely) will be followed by a more permanent reprieve. Apparently ZTE have already paid the $1billion fine as well as removed several management staff as required by the penalty. Even if ZTE fully comply with the US department of Commerce’s penalties there is no guarantee they will be allowed to continue operating. 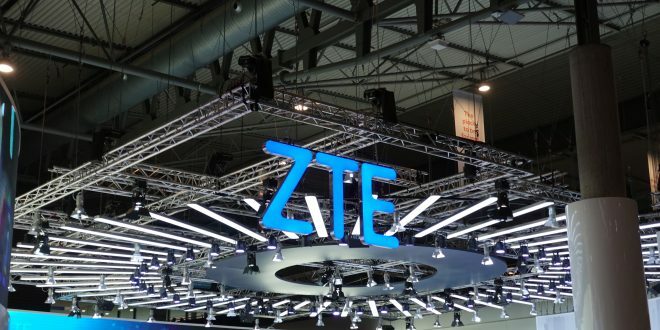 The US government’s current introspective and likely paranoid delusion that the Chinese government is spying on them through ZTE equipment has resulted in a Bill set to pass through Congress to reinstate the ZTE ban. Of course it needs to run its full course through the requisite departments and be signed off (or vetoed) by President Trump before it becomes law so its existence is not the final decision. We have seen the ZTE affect them worldwide, including in Australia and there have already been others stepping up to fill the void. 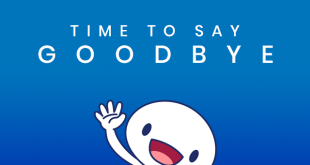 It makes you wonder if there will be any part of the market open for ZTE should the eventually be allowed to continue operating entirely. We wait and see and continue to fill the popcorn as the saga continues.